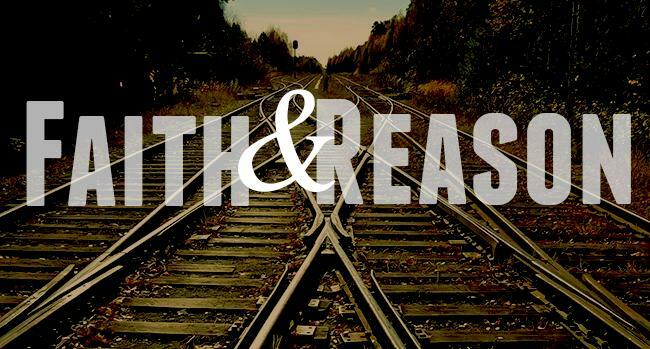 Faith & Reason. 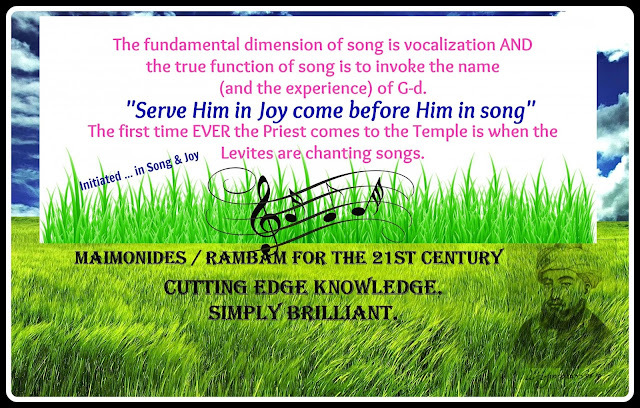 Rational and the supra-rational .The infinite power of faith. Rabbi Yoseph Yitzchok now understood, why his father, told him those words of strength, at precisely this spot. Let us explain. Both the G-dly, and rational approach, includes both faith and normal rational thinking. 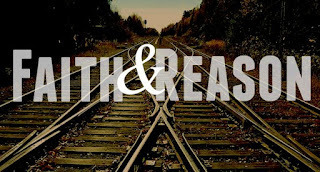 In the former, faith is followed by the rational and personal connection, and in the latter, rational thinking ends with faith. So, in the end, what difference is there between one approach versus the other? This is the ultimate peak and plateau, expected of each person, “and you are connected to G-d your G-d (and therefore) – you are all alive eternally”. The source of energy, above and beyond all that is created. When a person approaches matters, whatever it may be in his life, and his first approach is logical, and only afterwards when he recognizes the limitations of his mind, turns to the deeper faculty inside, we call faith, since the foundation and first step is his own mind, and this is what gives birth to his faith, his faith, forever and always will be limited to the logic, which gives birth and is the source of this faith. In addition, since logic can always be argued, the moment anyone comes up with an argument to his logic, the pillar and foundation for his faith, out goes the faith. Since the faith is an outgrowth of his logic, it will always be limited and dependent on the parameters and strength of his logic. On the other hand, if our first approach to circumstances in life, and/or to whatever challenge we are facing, is an unwavering faith in an infinite All knowing, All powerful G-d, who made the world and all the situations one may be facing…then, I will KNOW in a convincing manner, beyond rational thinking, that He certainly has a good and positive purpose for everything He does, and gave me the strength to withstand whatever. My thinking is and will be permeated and saturated totally, by the acceptance of His omniscience and omnipotence. This faith and the power it fuels is unlimited and knows no boundaries. To begin with, it supersedes logic and rational thinking. The thinking that comes afterwards is then infused with this faith and is incomparably stronger than the first way. This is why Rabbi Yoseph Yitzchok repeated this concept to his interrogators. He wanted them to know, they where dealing with someone who is infused totally and completely by a supra-rational faith. Just like it is impossible to imprison G-d and spirituality, G-d is bigger than any force here in this world, so too, sentencing him would not accomplish their goal of stopping the spread of Judaism in Russia at that time.